Robocalling is a powerful tool for scammers to ensnare more victims because it allows them to make multiple calls at a time. But for it to work, the victim must first answer the call. Since cell phones display the number of an incoming call, many people don't answer calls from unfamiliar numbers. To get around this, scammers are increasingly “spoofing” phone numbers. These calls not only appear to be coming from the victim’s own area code but from a neighbor who has the same telephone exchange. People who see a number displayed on their phone that looks local are more likely to answer, and when they do they may be more vulnerable to whatever scheme the scammer is running. 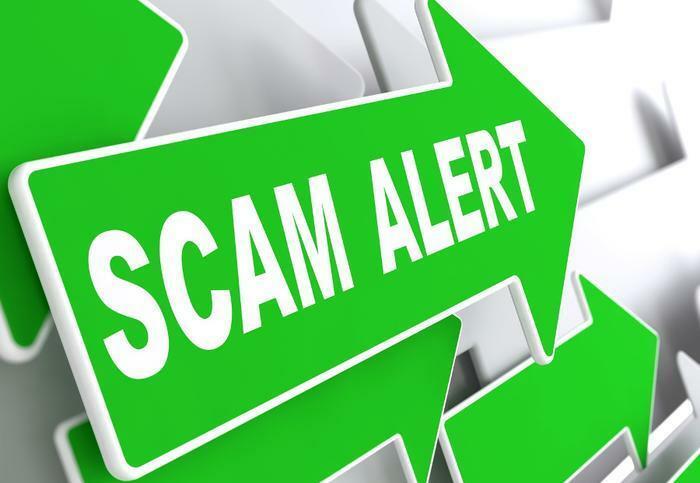 From January to May this year, Hiya says more than 56 percent of its customers who received calls from scammers reported the number was spoofed with their local exchange. “Scammers are never idle with their tactics and, with the neighbor scam, they are experimenting with all the ways to spoof their number to get consumers to pick up the phone,” said Jonathan Nelson, director of Reputation Data at Hiya. He says there is increasing awareness among consumers that scammers are using this tactic, but it hasn't reduced its use. In fact, scammers appear to be refining it further. For example, if your phone number is 607-555-6397, the scammer's spoofing software might generate a number that appears in your caller ID as 607-555-6312. It's so close to your own number that scammers figure you're more likely to answer. The Federal Communications Commission (FCC) sees this as a growing problem. Earlier this month, it imposed a record $120 million fine against Adrian Abramovich, a telemarketer it says conducted a massive robocall operation that sought to sell timeshares and travel packages. The FCC alleged that Abramovich made nearly 100 million spoofed robocalls, in direct violation of the Caller ID Act, which prohibits the falsification of ID information when it is intended to defraud or harm call recipients. There is a way consumers can tell if the call they have answered is a robocall. When you answer a call placed by a machine, you often hear a lengthy pause before the scammer realizes someone is on the line and comes on the line to begin the pitch. Whenever you answer a call and hear the “robocaller pause,” just hang up – even if the call appears to be coming from across town.